Witness the journey of one of the world's greatest chefs as he experiences the highs and lows of running Noma, one of the most divisive, yet respected, restaurants in the world. 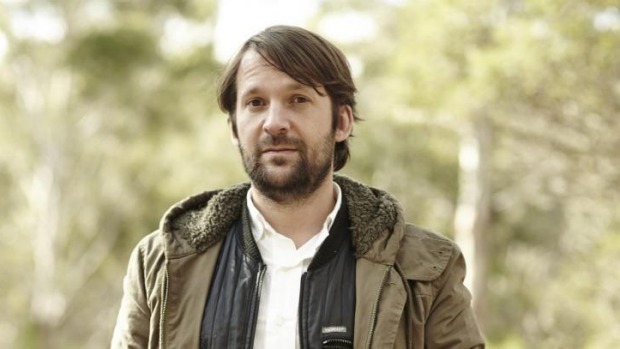 Directed by Pierre Deschamps, the film documents Rene Redzepi's fall from grace in 2013 and his subsequent rise back to the top of the gastronomic world, culminating in his two Michelin-starred Copenhagen restaurant reclaiming the highest spot on the World's 50 Best Restaurants list. The Australian premiere of Noma: My Perfect Storm coincides with the launch of Noma Australia – the Sydney-based pop-up that had tickets sell out online in four minutes. To celebrate, Good Food will be hosting a Q&A session between Rene Redzepi and Jill Dupleix after the film premiere at the Randwick Ritz. Tickets are& available from the Ritz Cinema, from $30.